3 Major Races in Malaysia Not to be Missed in 2017 | JustRunLah! 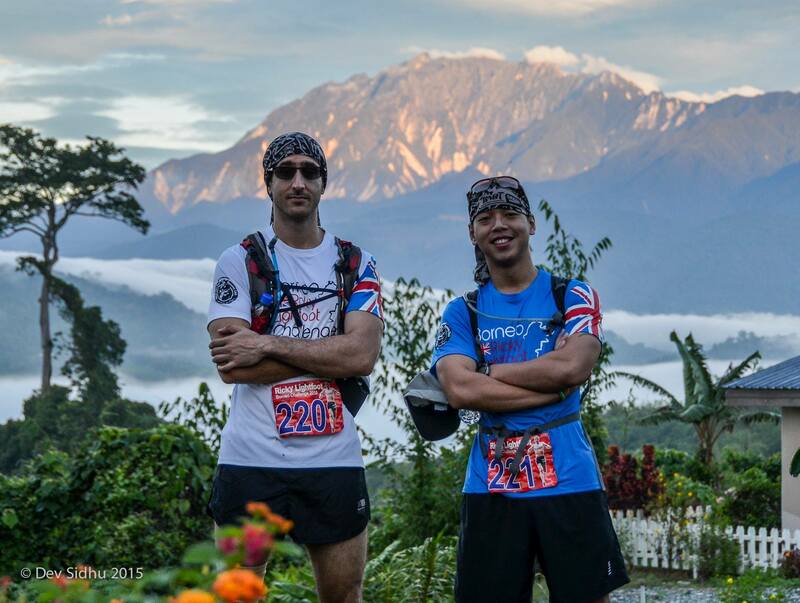 Malaysia has it all – from runs in the city, to kampung runs, to trail runs, to mountain runs! Here are the 3 major runs in Malaysia you should not miss! It’s time to mark your calendars for the year 2017! 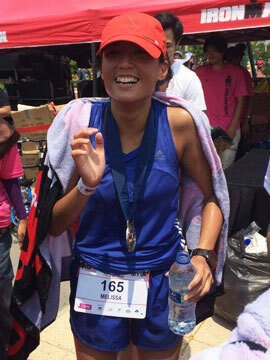 The BIGGEST Marathon in Malaysia – how could you sit this one out? 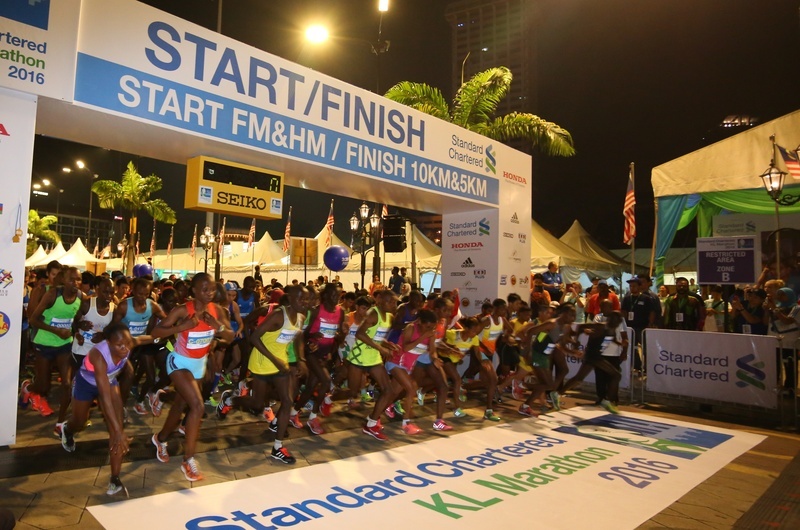 KL Standard Chartered Marathon has always been a tale of strength, perseverance, sweat, blood and tears. Runners give it all they’ve got in preparation for this one day – to break their own personal records. Celebrate your personal bests with thousands of people who are just like you, who have the very same passion as you. Run through the iconic KL landmarks and run the streets of the beautiful KL city. With water stations situated every mile, there is no race that will get you better hydrated and fueled. This is #whyirunkl – a chance for you to give your best, and run your best through one of the most beautiful cities! This is one for the trail runners – the biggest trail race in Malaysia! 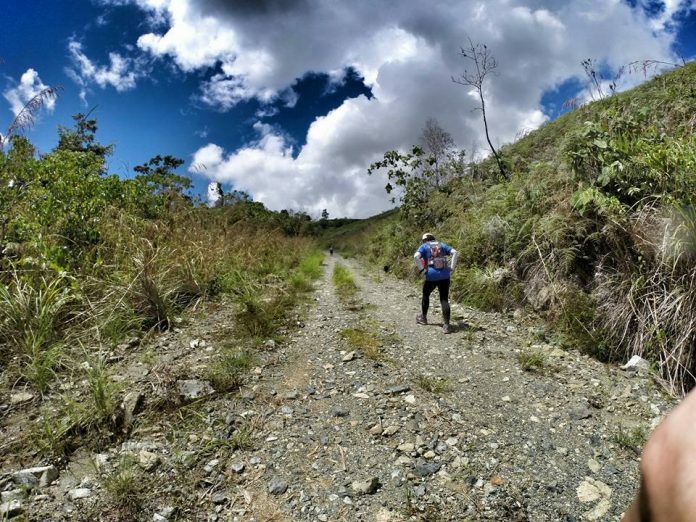 This is a trail race for everyone – 12km and 30km distances for the novice trail runners and 50km and 100km for the more seasoned and experienced runners. The trails are tough and muddy, the elevations are crazy but the view is jaw-dropping. You cross hanging bridges, remote foothills, beautiful villages and raging rivers! Don’t miss out on getting up and close and personal with Sabah’s Pride – Kinabalu! This is going to be the gathering of the century for all ultra trail runners. Come run this beauty and meet the people who are as passionate as you for this sport – Ultra Trail Running! And you get UTMB points too! When else would you have the opportunity to run on the iconic Penang Bridge? Fun fact: this is the world’s longest bridge marathon! Runners get to run along the scenic coastal highway. This is the only time of the year whereby the bridge will be completely shut off and closed to cars. If the beauty does not sufficiently captivate you to convince you to come here to run this, the food will. The post-marathon makan-thon (as we like to call it in Malaysia) will be absolutely amazing. Penang is famous for their food – the hokkien mee, the pie tee, the charkueyteow, be prepared to put on some weight on your visit to Penang! Looking for more races to join in Malaysia? Stay tuned with JustRunLah! up-to-date interactive calendar of running events in Malaysia.